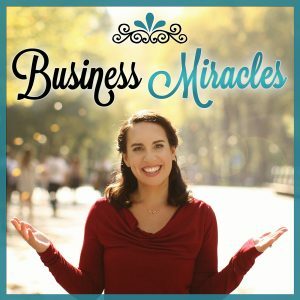 Welcome to episode 48 of the Business Miracles Podcast! 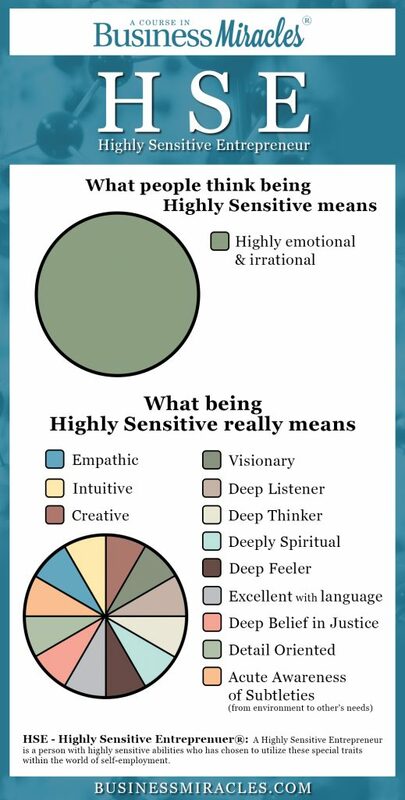 My wish for you, and for all of us Highly Sensitive Entrepreneurs, is that this new year of 2019 brings with it an incredible change. That this year is the year of all years where you’ll be able to step out of the patterns of the past and finally be ready to do things differently. To really be who you’ve been brought here to be. 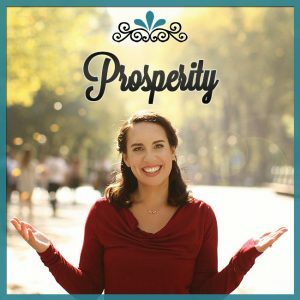 In this episode, I share some important insights I see are needed for us Highly Sensitive Entrepreneurs now more than ever and the changes I will personally be making to my business this year as a result. Learn more about the Business Miracles 6-Month Group Mentoring Program and sign up here.